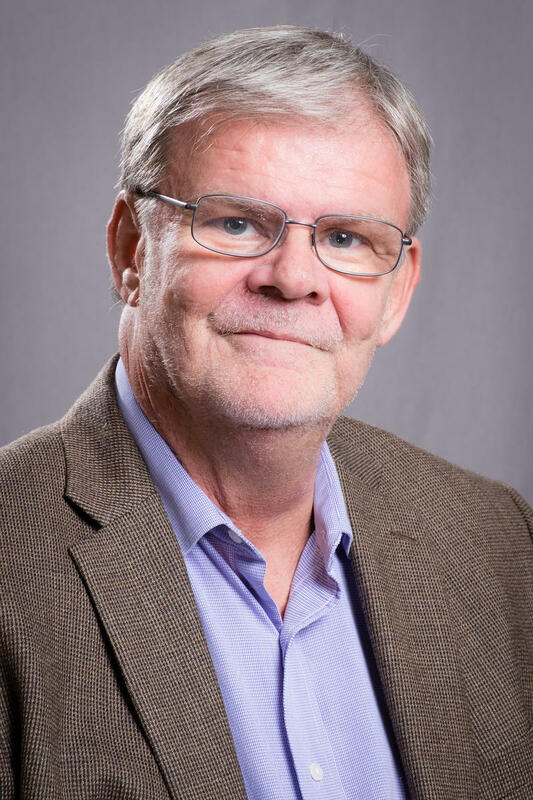 I'm writing this for those of you who may be just out of college and looking for a job; or those who a bit older but who are looking for a change of scenery in the workplace. It is the story of how you can do something incredibly stupid in the middle of a job interview and still get the job. Not that I recommend this method, mind you. But I am proof positive that it can be done. If you are what we euphemistically like to call a "veteran" Reds fan, you no doubt remember watching the sixth game of the 1975 World Series between the Big Red Machine and the Boston Red Sox. At noon today, two contiguous states – Ohio and Michigan – will be at a near standstill because of a football game in Michigan Stadium in Ann Arbor. The Ohio State Buckeyes versus the Michigan Wolverines. Quite possibly, the greatest rivalry in college football history. I am a great fan of Thanksgiving. I love the feast; I love the fellowship of being with family and friends; I love the idea of a holiday all about giving thanks for our blessings in life. I love the fact that I don’t have to cook; my sister Barbara in Dayton is the principal chef. Not that I don't contribute to the family feast. I put together a relish tray. That's right – a relish tray. It's not exactly slaving over a hot stove, but, hey, those Spanish olives don't jump out of the jar by themselves, you know. Most people outside of journalism don't know what that term means; and could not possibly care less. I know, because I have been the local pool reporter on a countless number of visits to Cincinnati or environs by presidents, first ladies, vice presidents and others who have Secret Service protection. And I consider it the worst job in journalism. When you are on the road with a presidential candidate, campaign press aides will promise you the moon and stars to make you happy. They promise to make sure you are fed, that you have plenty of time to file your stories, that you will have dependable transportation to get from one event to another. They may even promise you some quality time with the candidate. After a while, though, you learn to take these promises with a grain of salt. I've done a lot of traveling in my years as a reporter, from one end of this country to the other. Lots of airports; lots of airport hassles; lots of long cab rides from airport to hotel. And I've learned a thing or two about travel. Now, there's a name from the past you probably haven't thought about lately. The 44th vice president of the United States. First Lady Barbara Bush was one of the most popular presidential spouses of my lifetime. She was also one of the most politically savvy First Ladies we've had. I found that out in early October 1992 in, of all places, a chili parlor in downtown Cincinnati. She was here for the day campaigning for her husband, President George H.W. Bush, the 41st president of the United States. Her husband was locked in a brutal and ultimately unsuccessful re-election campaign. 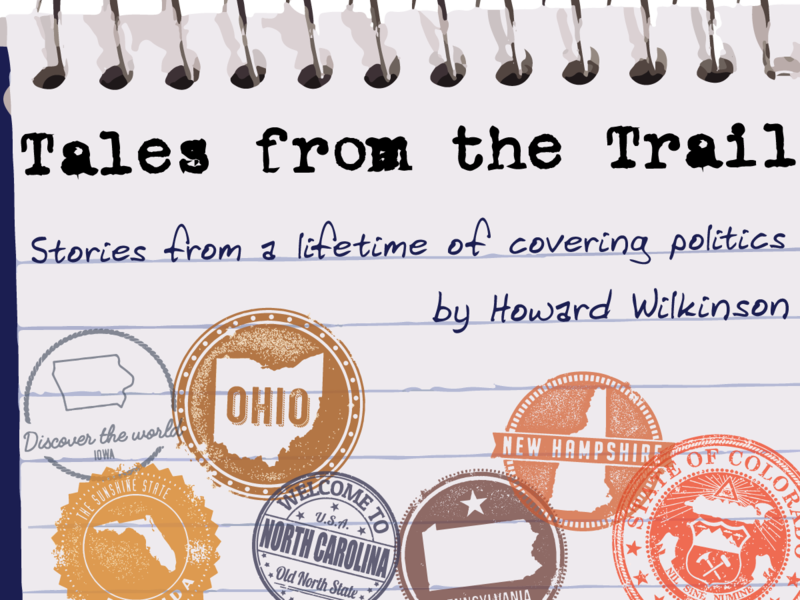 WVXU politics writer Howard Wilkinson spoke with News Director Maryanne Zeleznik Monday about the origin of his off-beat politics column, Tales from the Trail, and where it is going from here. You can find Tales from the Trail here. One drawback to covering politics for a living is that you end up riding on a lot of campaign buses. I've been a passenger on hundreds of them – some very fancy, others very plain. Some were reasonably comfortable; others were hot and sweaty and gave one the distinct impression mechanical failure was imminent and you might have to find an alternate mode of transportation. But there was only campaign bus I rode on that was pulled over by the Ohio Highway Patrol for speeding. Every presidential administration has its own way of getting its message out to the American people. That's something we expect. Something we didn't expect was presidential communication via Twitter. For Ohio Gov. John J. Gilligan, the Cincinnati Democrat, 1974 was supposed to be a very good year. He was a candidate for re-election to a second term as governor, facing the former Republican governor James A. Rhodes. This is about the time I didn't interview Bob Dole. Sounds like a rather odd thing to write about, but stick with me; there's a pretty good story behind it. It was the early fall of 1996. Dole, a Kansas senator, had just stepped down as majority leader to campaign full-time for president. There aren't a whole lot of perks to being a politics reporter. Not complaining, mind you. But it's not usually very glamorous work. I am a recovering smoker. A recovering heavy smoker. I smoked day and night; and nearly everything I did during the course of a day triggered the urge to light up – getting up in the morning, having my first cup of coffee, driving to work, taking a break from writing. Having been one of millions of little kids in this country who worshipped John H. Glenn Jr. when, as a Mercury astronaut, he became the first American to orbit the Earth in 1962, it still boggles my mind that as an adult, I got to know him so well. But it never really occurred to me that, in 1988, I would be sitting on the couch with Glenn in his hotel suite at the Democratic National Convention in Atlanta, trading political buttons with him. I cut my teeth as a young reporter on one of the toughest nuts to crack in Ohio political history – the late James A. Rhodes, four-term governor of the Buckeye State.